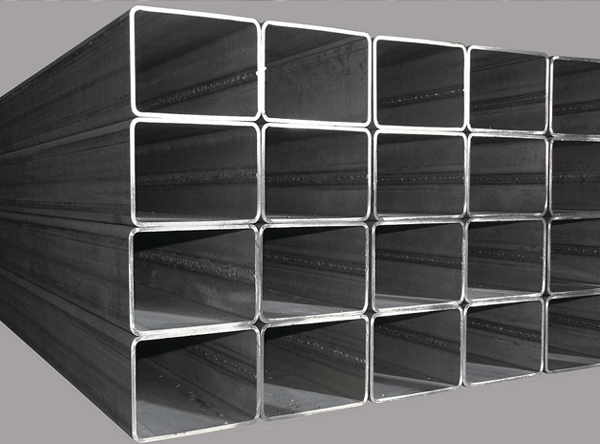 We offer high quality Hollow Section (RHS CHS), which are manufactured, strictly as per the industry set norms. Our range is offered in different sizes and thickness to suit the req1uirements of automotive, material handling, conveying processes and others. The hollow section of our company is offered in two shapes ie, rectangular and square. Our entire array is offered to the customers at market leading prices. These are widely demanded by the customers owing to the features like high resistant to wear and tear, stress and sturdy surface design. Generally available in 7.500 to 7.650 Metre lengths in Grade 43; however other lengths and grades are available. For your information Kg/m refers to the Kilograms per Metre of the section, as an example a 4.200 Metre length of 40 x 40 x 3mm (SHS) Square Steel Hollow Section (3.45 Kg/m) would weigh (4.2 x 3.45) 14.49 Kg’s Total. Generally available in 7.500 to 7.650 Metre lengths in Grade 43; however other lengths and grades are available. For your information Kg/m refers to the Kilograms per Metre of the section, as an example a 4.200 Metre length of 50 x 30 x 3mm (RHS) Rectangular Steel Hollow Section (3.45 Kg/m) would weigh (4.2 x 3.45) 14.49 Kg’s Total. We offer a wide selection of Hollow Section Pipes. These hollow section pipes are manufactured using superior quality materials using state-of-the-art technology. Our hollow section pipes are widely used in the automotive engines and other machines. Further, our pipes are anti-corossion in nature, sturdy in construction, moisture proof. Our hollow pipes are varied shapes and sizes to suit to the requirements of the clients. RHS in cold and hot finish. Mild Steel Rectangular and Square hollow section, also called box section. Can be supplied in various grades including BS EN 10025 S355 and S275.